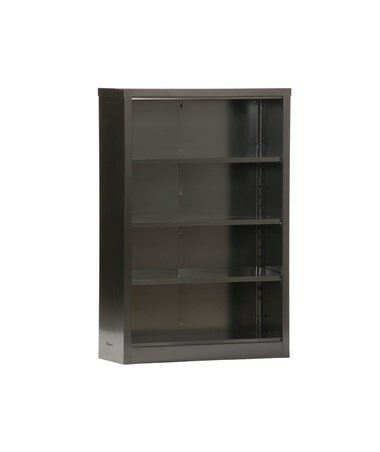 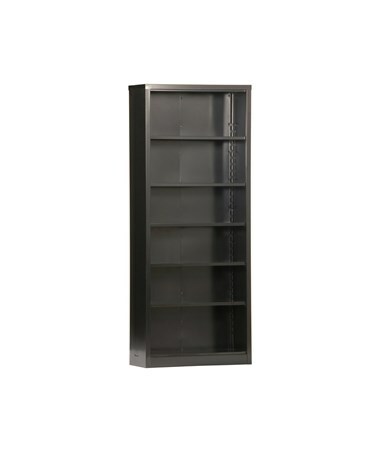 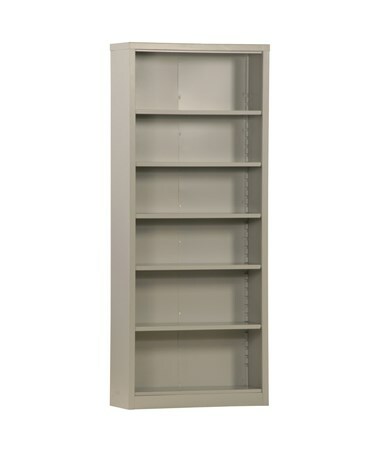 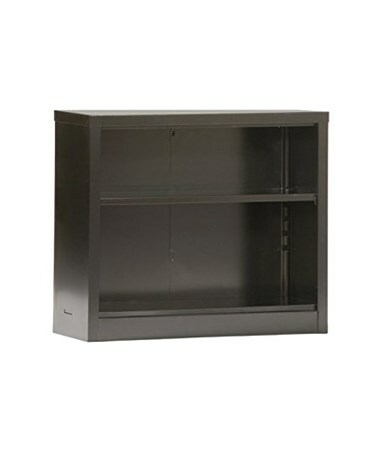 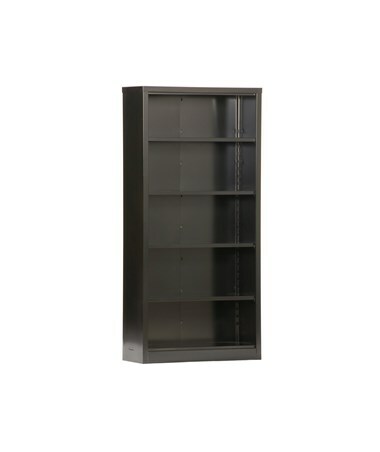 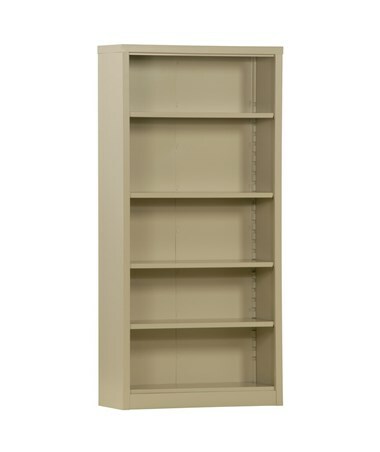 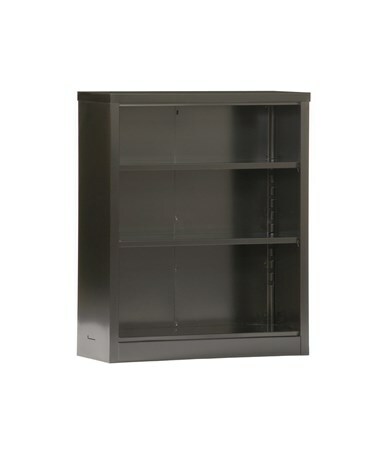 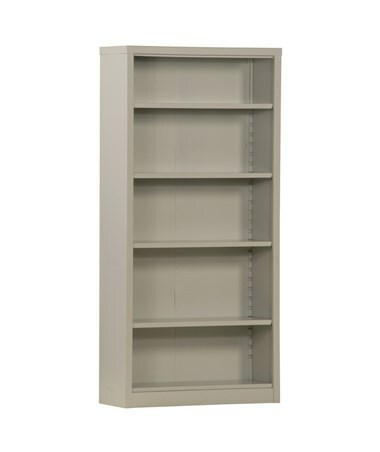 The Sandusky Lee Snapit Bookcase is perfect for keeping and organizing books and other stuff. 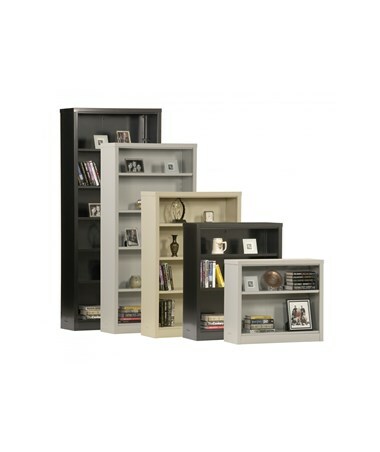 It has an easy snap-together design that allows it to be assembled in minutes. 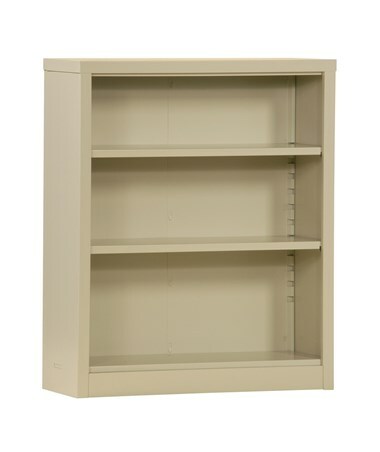 Its shelves are fully adjustable and adjust in 2-inch increments. 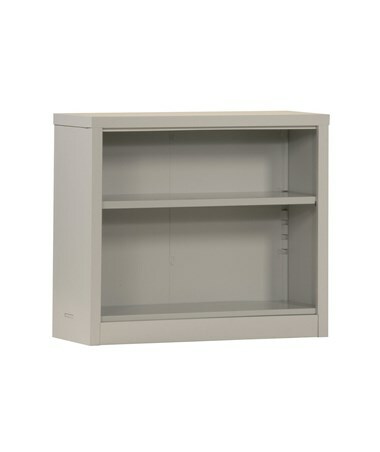 A fixed bottom shelf is also included which is raised and leveled with a lip of kick plate for ergonomic purposes. 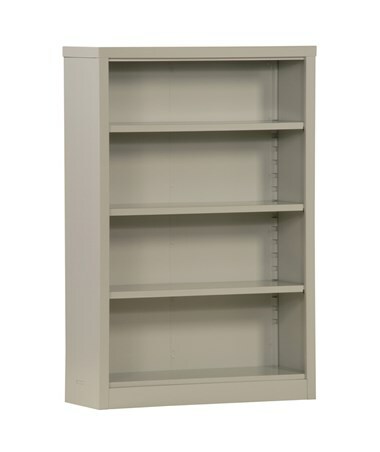 This snap-it case is made from welded steel and has a powder coat finish for resistance to chipping and corrosion. 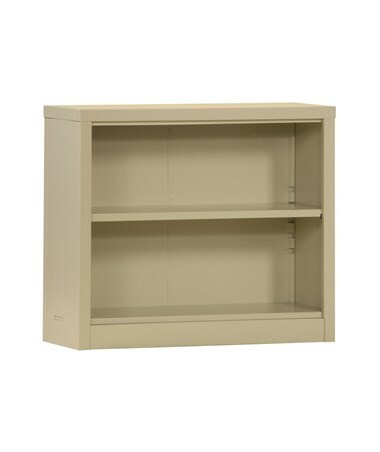 This bookcase is GREENGUARD certified for low emissions of volatile organic compounds (VOCs) into indoor air and meets or exceeds ANSI/BIFMA furniture sustainability standards. 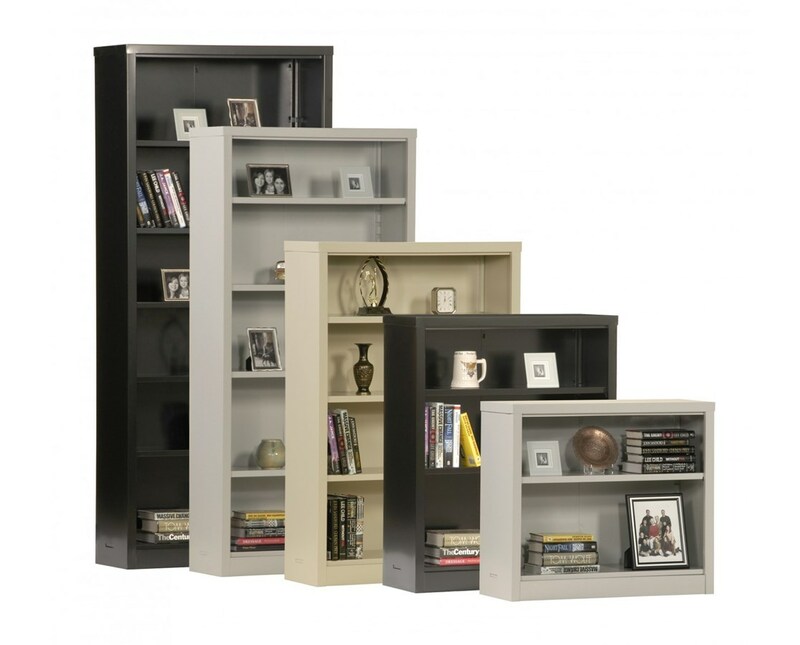 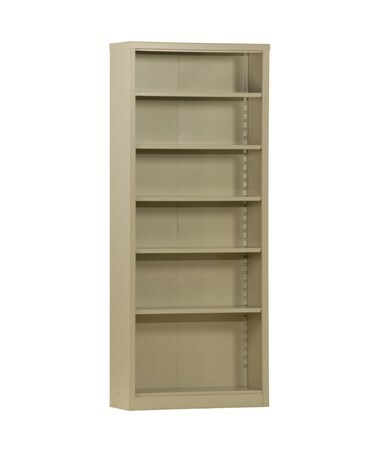 The Sandusky Lee Snapit Bookcase has options for a number of shelves and color. 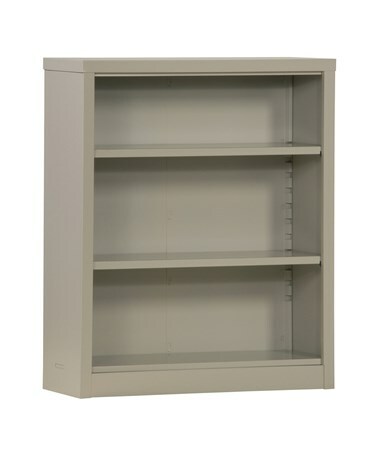 Each shelf has a capacity of 200 lbs. Please select your preference from the drop-down lists above.